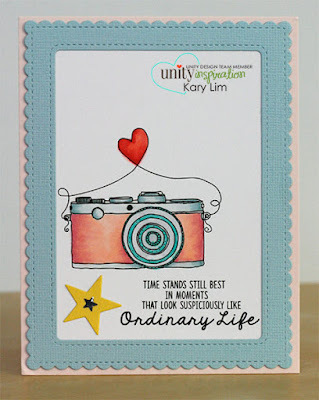 It's Kary here to share the Awesome new Stamp Of The Week - Ordinary Life for this week. I love that the image is just the right size and the sentiment is so cool. 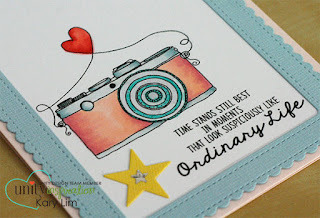 If you love this stamp, don't wait! Sign up to the Stamp of the Week subscription and you will receive a new stamp every week delivered to your doorstep for just $5.79 - a great price which includes shipping, and international $7.79. Once you sign up, you also get to purchase past SOTW that you love for just $3.29!